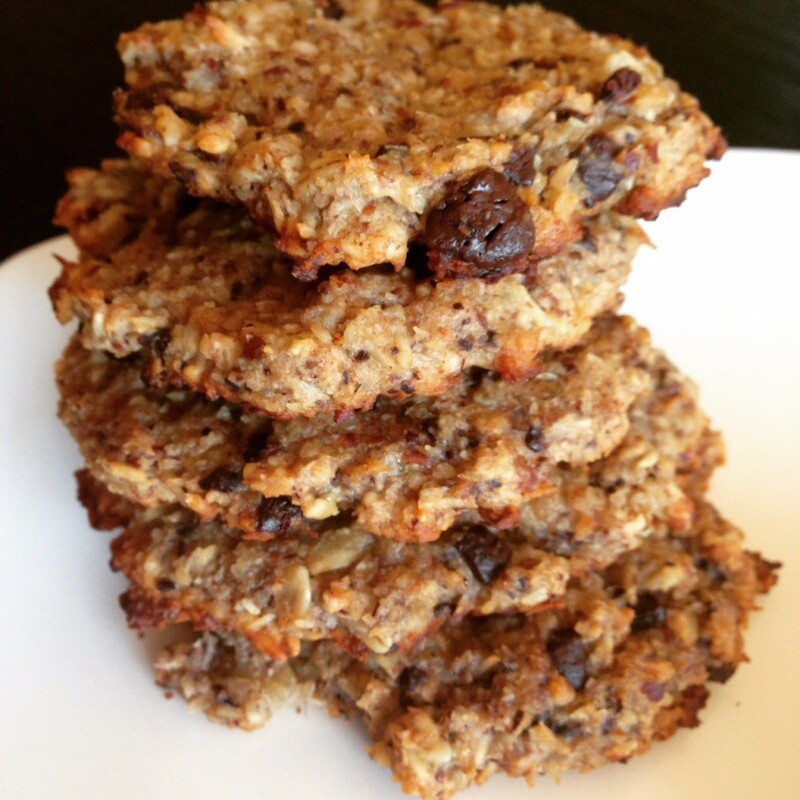 These cookies are the perfect guilt-free indulgence that your tastebuds and waistline will love! 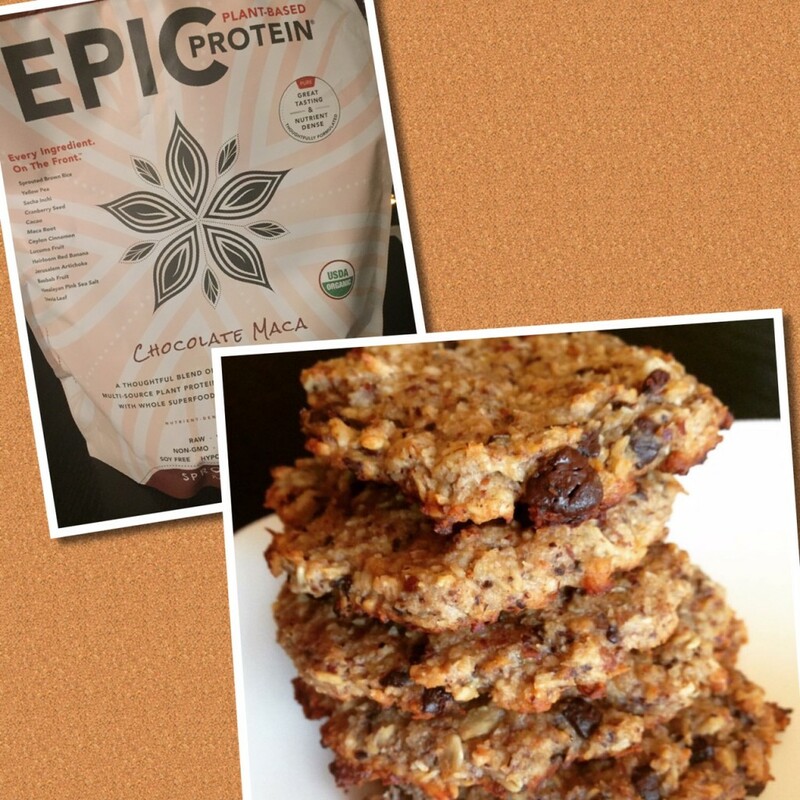 Make this satisfying treat for the holidays or enjoy them as the perfect post-workout snack. In a large bowl, combine the bananas, coconut oil, raw honey and vanilla extract. Set aside. In another bowl, thoroughly mix together the oats, shredded coconut, protein powder, cinnamon, and salt. Break the chocolate bar into small pieces and fold it in the mixture. Drop dollops of the dough, each about 1 tablespoon in size, an inch apart, onto a parchment lined baking sheet. Place in the oven and bake for 13-15 minutes. ← Do I need Probiotics?